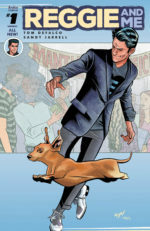 Reggie has long been a supporting character in the Archie Universe. He has been presented as Archie’s Rival and sometimes downright evil. He has had a few series and specials over the years but has never been one of the most popular characters. In recent years we have seen the rise of the anti-hero in movies, tv, sports and even politics, so now is the perfect time for Reggie. 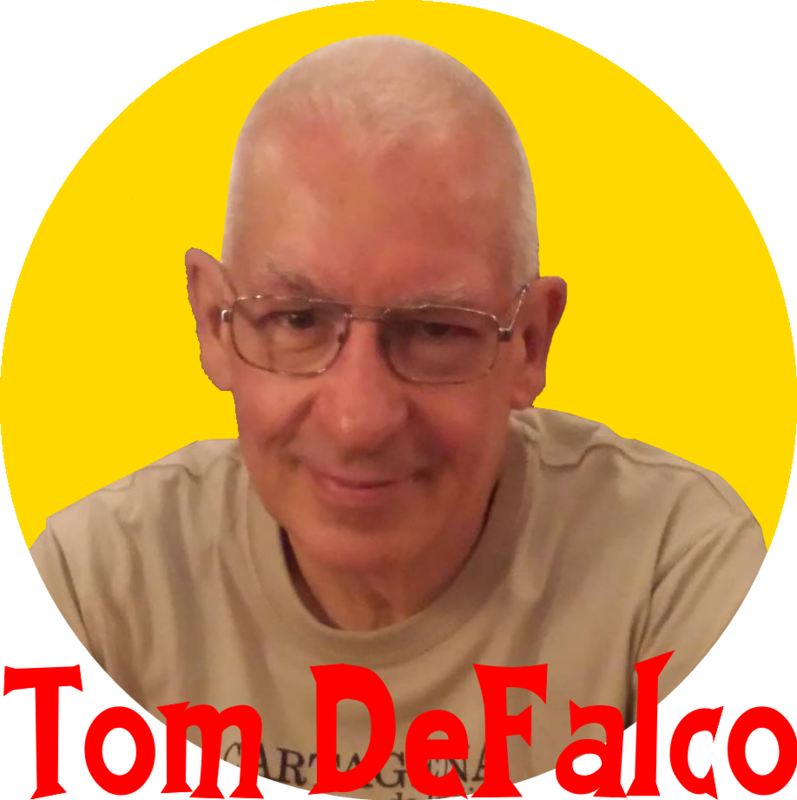 Our longtime friend Tom DeFalco was nice enough to stop by First Comics News and get us ready for the new Reggie series. First Comics News: Who is Vader? 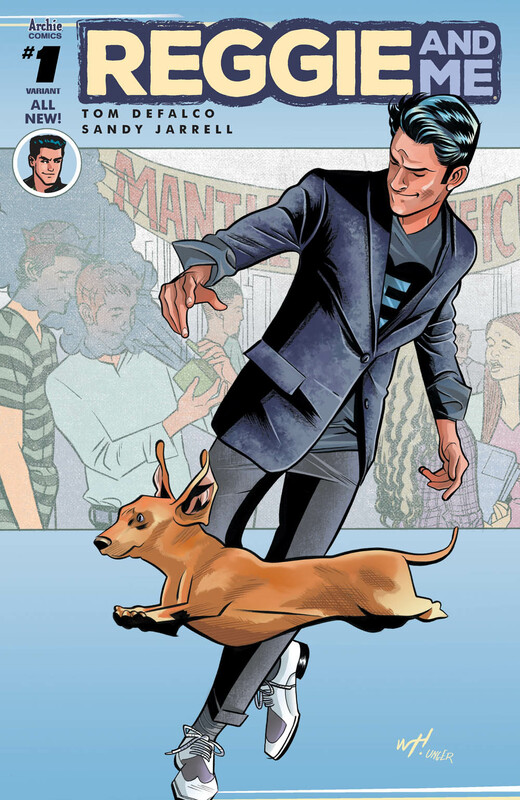 Tom DeFalco: Vader is Reggie’s dog. He is loyal, sarcastic, witty and utterly lovable. 1st: Why is the story told through his viewpoint? Tom: Reggie isn’t the nicest guy in Riverdale. We wanted his story told through sympathetic eyes and realized that his dog might be the only one who truly loves and accepts him. 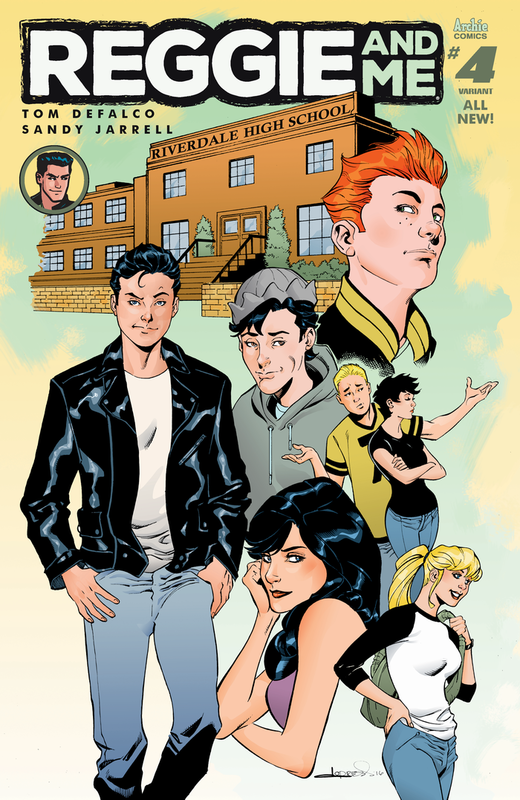 1st: Reggie has been depicted in a lot of ways over the years, in the new Riverdale who is Reggie? Tom: Reggie is the teenager who feels he is entitled to the best of everything. His parents have spoiled him and he now believes the world owes him whatever he wants. We all have at least one Reggie in our lives. 1st: Is he a bad kid? Tom: No. He’s just very self-centered. 1st: As society has changed has Reggie become more typical high school student? Tom: Sadly, we seem to be surrounded by Reggies these days. 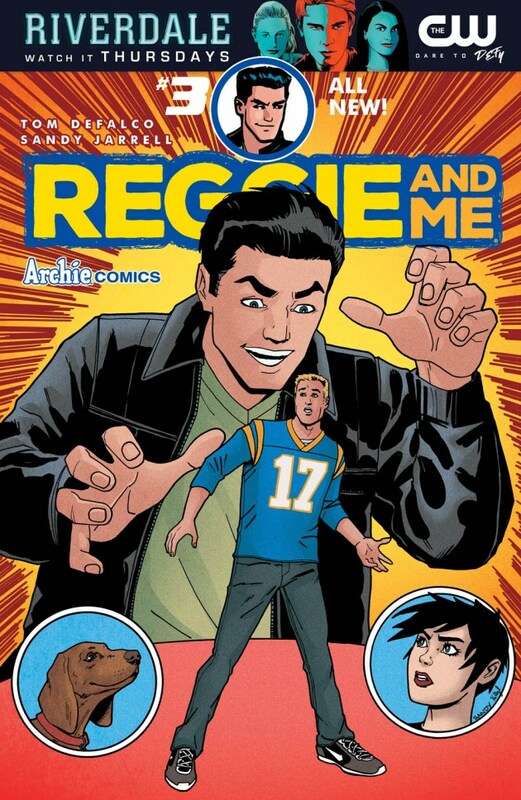 1st: Reggie and Archie aren’t exactly friends, why do they hang out together? Tom: Riverdale is a small town, while Reggie and Archie do not hang out together in the new Riverdale, they do attend classes together are their paths often cross. 1st: Is Reggie’s main interest in Midge that he can’t get her? Tom: The heart wants what the heart wants. Can anyone really explain why he/she is attracted to someone else? 1st: What is the status of the Reggie and Veronica relationship? Tom: They do not have a relationship in the new Riverdale. 1st: Ricky and Vicky are both mentioned briefly in the first issue, will they play a bigger part in future stories? 1st: Will we be seeing Oliver any time soon? Tom: I’m afraid I don’t know who he is. 1st: Oliver is Reggie’s brother. Will Reggie be developing friends outside the 5 core characters? 1st: Will we be seeing Oliver Reggie may not be making friends, but he will be meeting and dealing with people outside of the core 5. 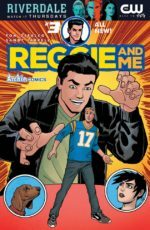 1st: What makes Reggie so cool no true comic fan should miss his comic? 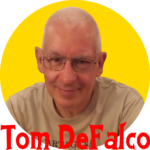 Tom: We tell a fun story about an unpleasant character with plenty of entertaining surprises. Plus: Sandy Jarrell is a terrific artist and a fantastic visual storyteller.